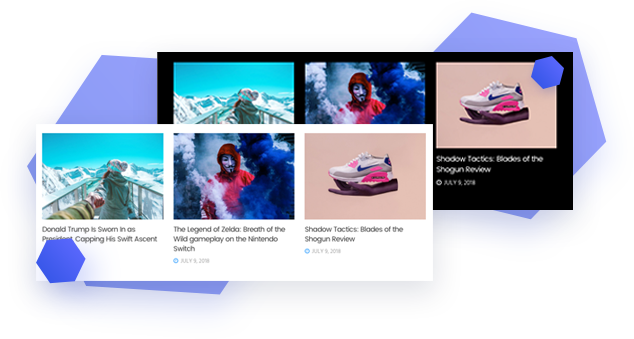 We have 37 post module elements, you can create unlimited news, blog, or magazine site design using all Elementor Block and widgets. Add or customize the modules you use with your creativity, make more interesting, you simply put them down easily, you can add a shadow-box, make boxed, and with a light or dark scheme. 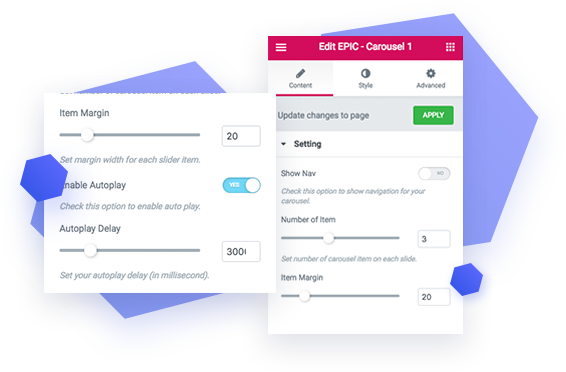 Each module on Epic News Element has a smart feature to adapt to the size of the current column you put them into. The module design will be automatically arranged to fit with the width of the column. Some module will look totally different on different column size. Are you ready to get started? It's never been this easy.